Did you know that over 60 percent of the world's population can't see the Milky Way? This means that most people are missing out on seeing one of the most beautiful sights in life - a star filled galaxy. This is because most of us dwell in cities and towns clouded with light pollution and need to travel to catch a shooting star. So if you are looking for an escape which will allow you to feast your eyes on the beauty of night skies, here are 10 of the best places to go stargazing. The night sky may not be the first thing Badwater Basin is known for given that it is the lowest point in the whole of northern America. That being said some great star gazing can happen here at night. 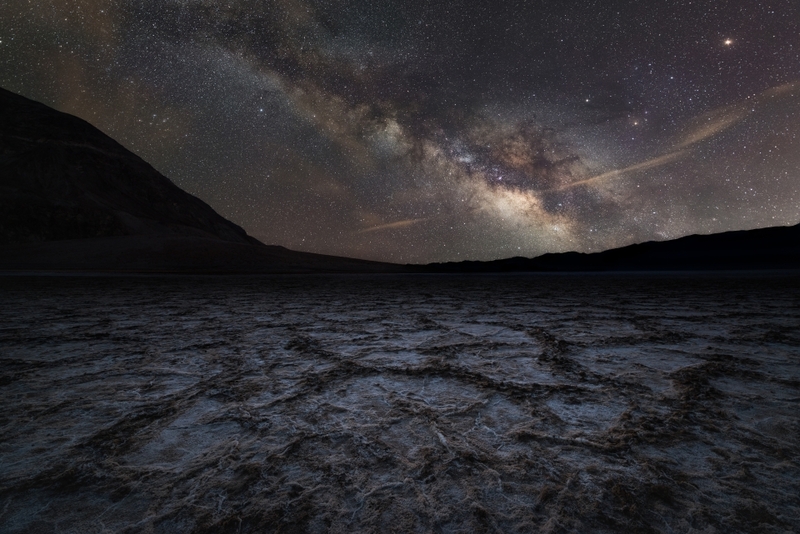 Badwater Basin harbors some of the darkest night skies in the United States. The director of National Park service said that the Death Valley Park is where one can go in search of a lunar eclipse or to track a meteor shower. 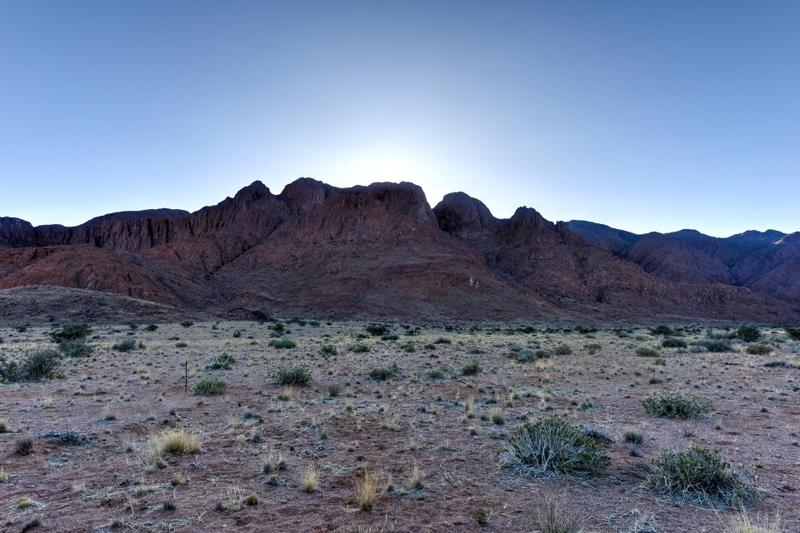 The international Dark Sky Association confirmed that this private reserve in Africa has some of darkest skies ever measured. Most safari packages which take visitors through this isolated 600 acre park include stargazing on the tour. 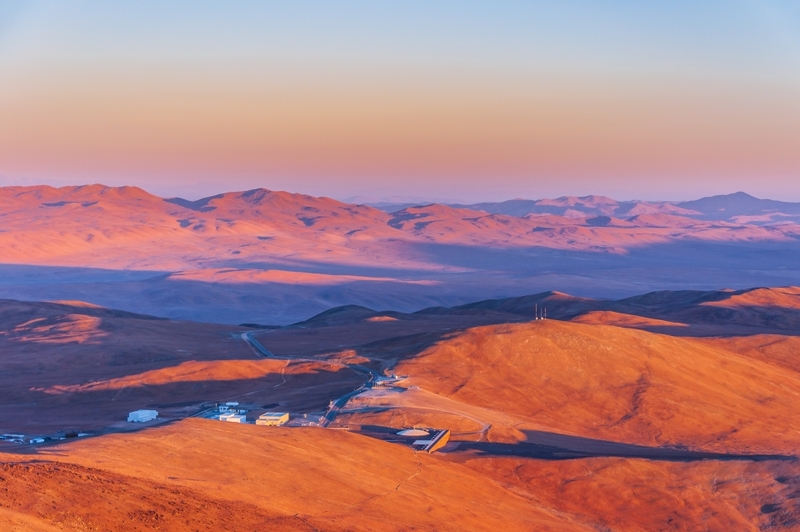 You can find stargazers in complete paradise at the Atacama Desert. The conditions found here set the perfect landscape for being able to watch the night sky. It's thanks to its high altitudes and zero cloud covers that people can come here to catch a glimpse of magic. 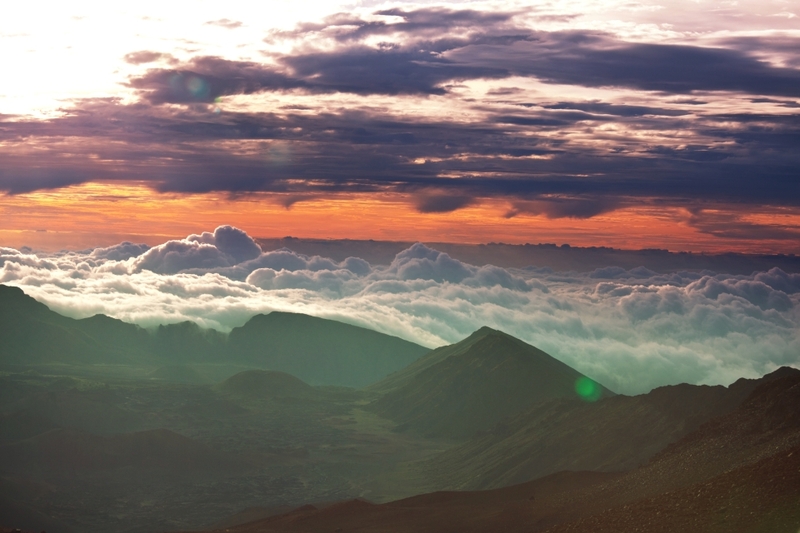 Mauna Kea is an inactive volcano home to thirteen observatories which belong to eleven different countries. It can be found standing at just over 13,000 feet and it usually has a dry climate all year round which renders the peak of the mountain perfect for stargazing and astronomical observation with a telescope. Norway beats all when it comes to the country with the best view of the night sky. 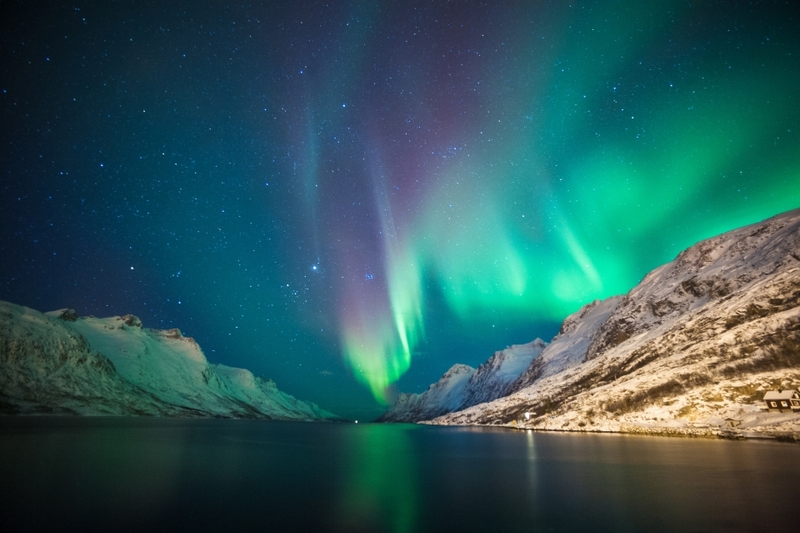 Tromso is where the northern lights are most visible given that it is in the middle of the Northern Lights Oval. When the sky is clear, you will be able to see the northern lights right over the city between the months of September and April.